Is it me or is there something going on this weekend. Yes, yes, I know that I said that I would bring you news on a monthly basis, and that would be at the end of the month. But my inbox has gone crazy over the last couple of days. Yes I guess that I should have expected that, but I seriously underestimated what would happen. So unless you want my news article to take the best part of a month to write, you are going to have to accept a mid-month update and be done with it. So here goes. Not before time the masters at Google plan to introduce a much needed update to the Wear OS. Finally they are introducing a more capable battery management system that will enable watches to have another way of conserving battery. Once the charge drops under 10 percent: you’ll be able to turn on Battery Saver Mode and use your watch only to tell time. The ability to ‘Dumb Down’ your watch to tell the time only has been available on several other manufacturer’s systems for some time now, amazingly even on the iWatch, with it’s ‘Power Saver’ mode. 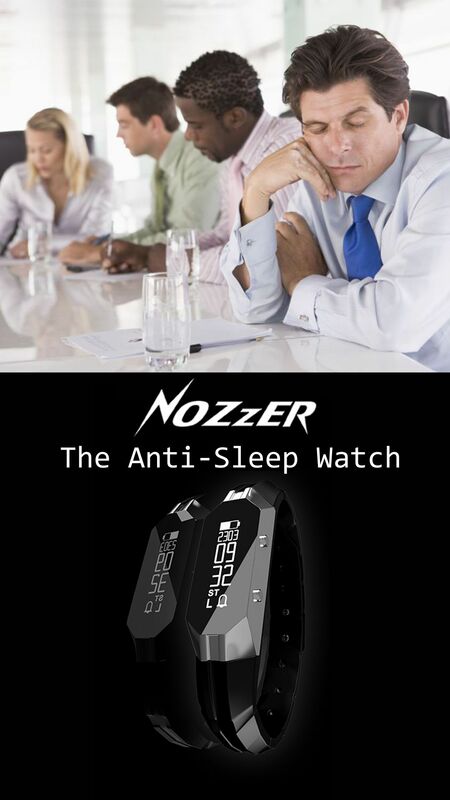 The new update also allegedly vastly improves the notoriously lazy motion detection allowing the enhanced ability for the watch to fall into a deep sleep mode after 30 minutes of inactivity, and wake up again when moved. This should allow the watch to keep apps in their current state and restart accurately. The power down has also been abbreviated to just a simple two-step process. Nike have announced 3 new straps to spruce up your shiny iWatch 4. Nike revealed that two Nike Sport Loop bands and one Nike Sport band will launch for the smartwatch on 16 November, and will come in smokey mauve, celestial teal and olive flak, respectively. Now this one is for all the face swappers and shape shifters out there. With the release of Fallout 76, One61 Studio and Bethesda have announced a new watch to tie back to the Pip-boy series. Go on you know you want to, so watch out for this hitting the shelves very soon. You have all the angles covered with Pip-boy, Vault boy and Nuka-girl all represented. Though it lets itself down slightly by not being waterproof, and yes it does seem to take superfandom onto new ridiculous heights. It is kind of cool. Yes Mobvoi’s latest smart watches the Tic E, Tic S, & Tic Pro are all available in Amazon’s Black Friday Deal. And that little lot is quite literally the tip of a very big iceberg. This post could go on all night with me bringing you deal after deal as they land in my inbox. But we are not going to go there. All I can tell you is that between Black Friday and Cyber Monday, it seems that the coolest most usable thing that you can ever add to your smart phone is getting some serious sales treatment. So keep your eyes peeled and don’t forget that Amazon, and Gearbest have an hourly roll-out which has already started and will go all the way until midnight on Monday. Please be aware that not every bargain is what it is being cracked up as and please don’t shop for anything that you are not already looking for. Do not go all stary-eyed over something that you spot because the chances are that it isn’t the bargain that you think it is. Oh and please, please don’t spend money that you can’t afford or had already planned to spend. And finally do your research first, some people think that Amazon is difficult to check on, it isn’t. try a site called camelcamelcamel, it should give you the price breakdown for the last 12 months. For all other retailers try pricespy, that will give you the same informatio. Last but not least the link below will take you into Amazons latest live savings.